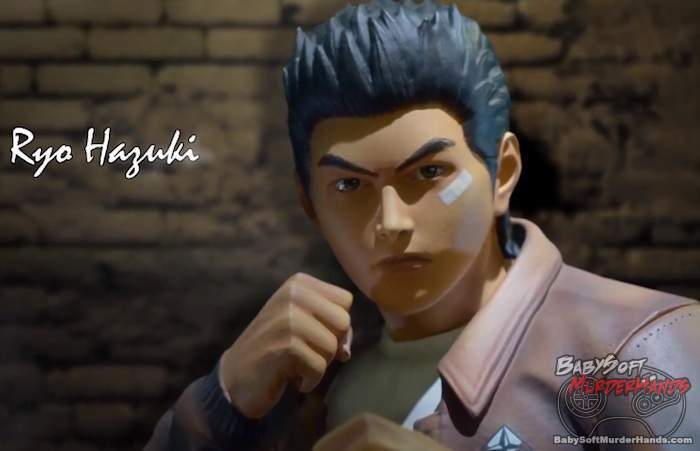 As you already know there is a Ryo Hazuki (from the Shenmue series) First 4 Figure statue coming soon this year.. Well now you can see the figure in an incredibly beautiful yet a bit ridiculous teaser trailer video! (Yes, Sega has time to pimp out there characters for figures, but not to make a Shenmue 3 already). Although there have been some slight hints to Yu Suzuki making Shenmue 3, as mentioned in previous posts. Shenmue is a Japanese game series developed by Sega AM2. 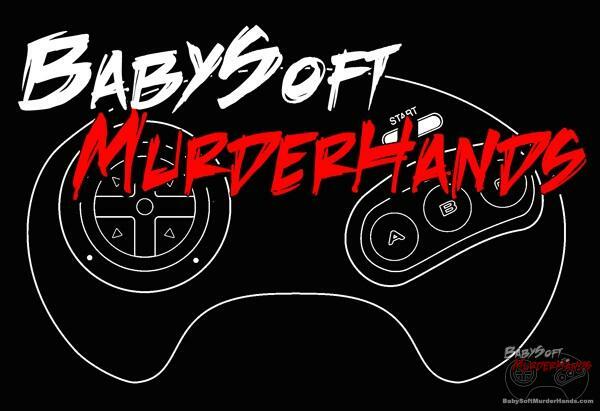 The first game was released on Dreamcast back in 1999. Shenmue II was released on both the Dreamcast and the original Xbox. The Shenmue series is seen as a cult classic, and is one of my most time favorite series of games.